Fast & Honest Information Technology Solutions, Tailored for Doral, FL Small Businesses. Serving Miami & Doral Businesses for over 14 years. Free evaluation of your current computer system and network setup. Receive friendly tech support from our certified small business IT specialists. If you’re looking for IT services and support in Doral, Florida, look no further than iFeeltech. We’ve been serving small businesses in the Doral area for years and believe that the best way we can serve you as a small business is to partner with you and offer you our modern IT services that are sure to meet all of your technological needs. We’ve been serving small businesses in the Miami area for years and believe that the best way we can serve you as a small business is to partner with you and offer you our many IT services that are sure to meet all of your technological needs. We know how important saving money is for your business, which is why we offer our IT consultation services free of charge to small businesses in South Florida. One of our experienced technicians will come to evaluate your needs; then you’ll get a no-obligation estimate to save until you’re ready. Your business is only as strong as your network, which is why we stress the importance of having a well-structured network for the small businesses that we serve. If you’re not sure about how secure your network is, give us a call for an evaluation today! Using cloud computing services is one of the easiest ways you can instantly save money with your business and then begin to build a better future for your company. 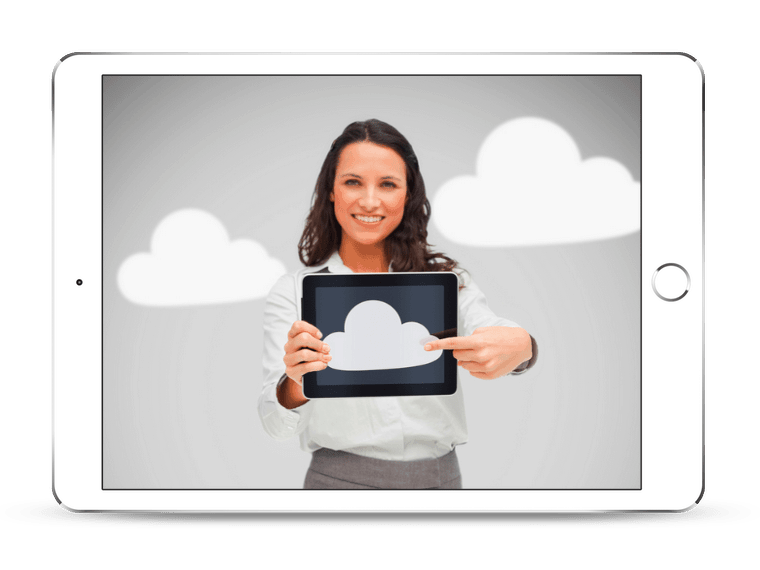 There are several cloud computing services we can recommend and help you with. 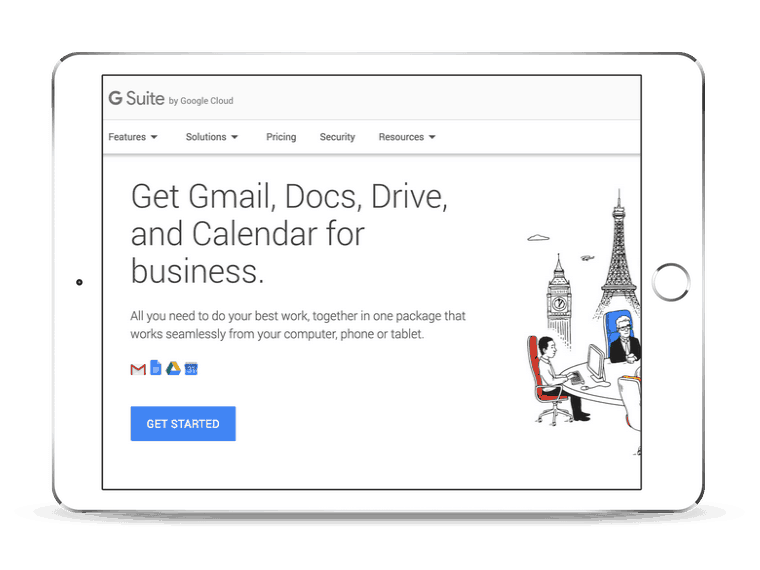 Google’s G Suite is another way for businesses to save money and become more productive as this cloud-based computing option makes it easy to share and edit documents between employees. Let us help you transition to them or help you solve any problems you may have encountered. 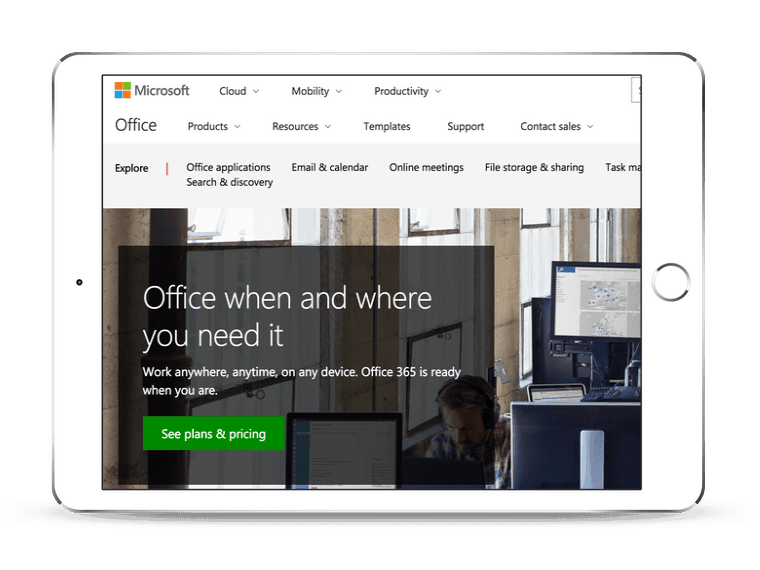 Office 365 is a popular choice for small businesses that want to save money by lowering their software costs and streamline many of their processes. If you want to start using Office 365 or are having problems with it, give us a call for assistance! 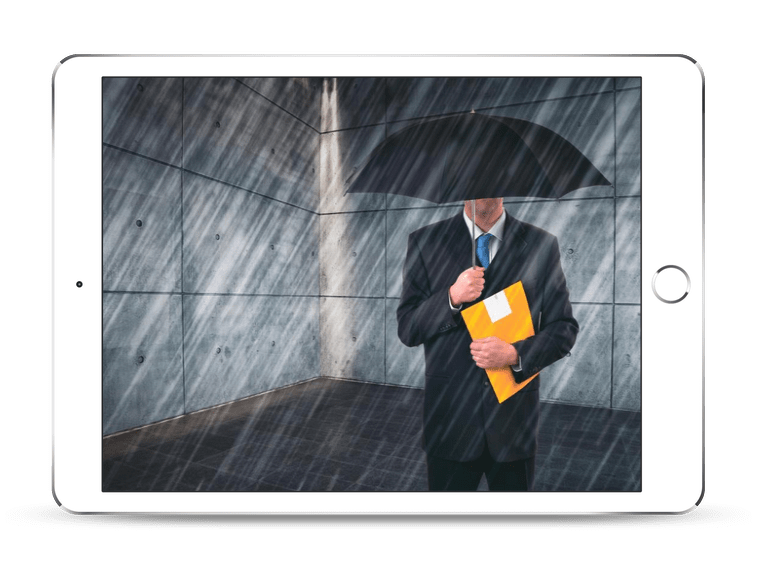 You need to protect your data, and we can help you put a data security system in place that will keep your company from losing data in a number of ways. There are both physical and virtual threats that businesses face today, and we can make sure you stay safe from all of them. 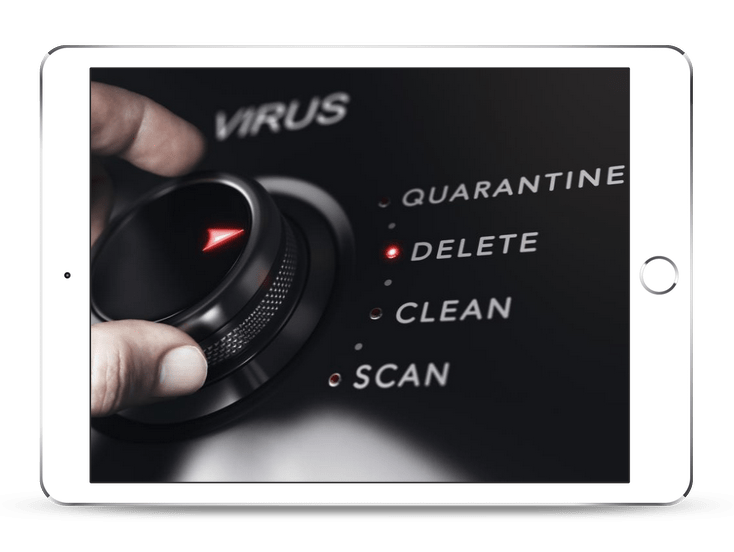 The most common virtual threats against businesses are malware, which infects your computer and can give access to your data to a cyber thief that can do what they want with it. To help you keep hackers away from your data, we offer a variety of malware protection options. There are two categories that all computer problems fit into hardware or software. We’ll not only help you figure out which it is, but we’ll also make sure it gets fixed as quickly as possible so we can limit your business losses due to downtime. For any general IT support that doesn’t fit into the above categories, give us a call. Our support team is available for you around the clock, every day of the year. You can reach us, however is most convenient for you, through phone, email, or web chat. Why Doral, FL is Great For Business? Those who do business in Doral already know that it’s a great place for companies to thrive. Doral was not only recently found to be among the fastest-growing cities in the United States, but it was also considered by Newsweek to be the best town in Florida for new businesses. Not only does Doral have many permanent residents that are doing business there, but there are also a huge number of tourists that come through and stay in the over 20 hotels that Doral has to offer, providing an ever-changing stream of potential new customers for businesses. Centrally-located in the Miami-Dade country, Doral is the hub of business for transportation companies, financial institutions, and multinational corporations. It has 14 business parks and houses the Miami Free Zone, where hundreds of international companies thrive. For more information about how iFeeltech can help your Doral business thrive, give us a call today!